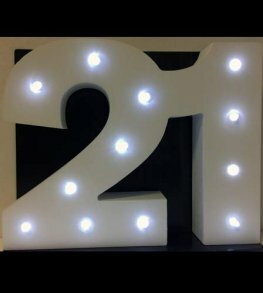 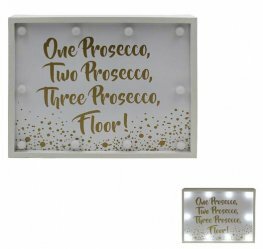 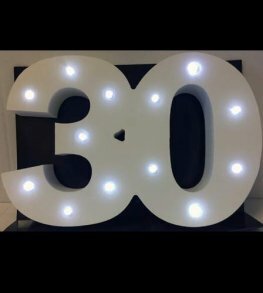 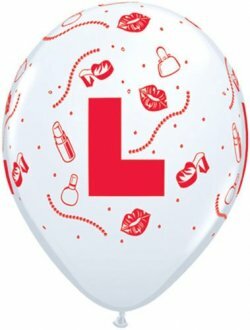 Wholesale Foil, Latex And Bubble Hen Night Party Balloons In A Wide Range Of Styles, Shapes And Sizes Such As Pink Champagne Bottles, Girls Night Out, L Plates And Bride To Be. 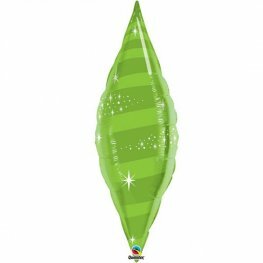 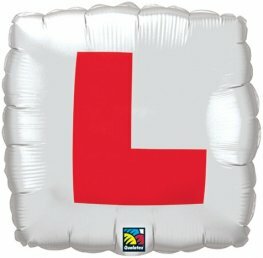 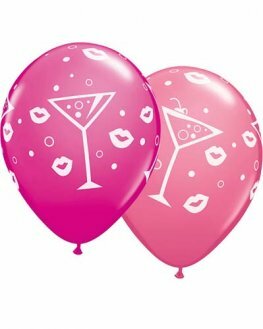 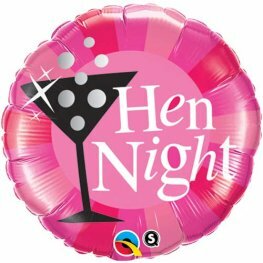 You Will Find The Style You Need For Hen Parties With Our Large Range Of Party Balloons. 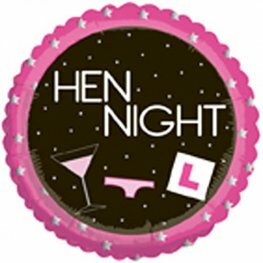 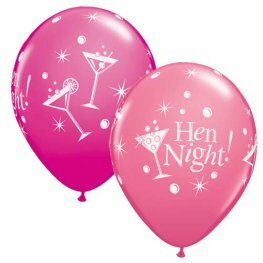 Creative Party Hen Night Pink 18 inch Helium Foil Balloon. 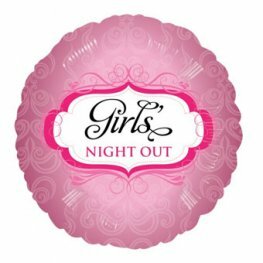 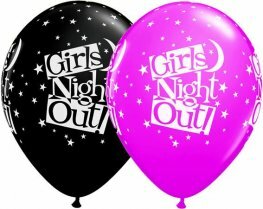 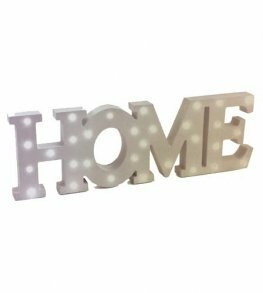 Anagram Girls Night Out 18 Inch Helium Foil Balloon S40. 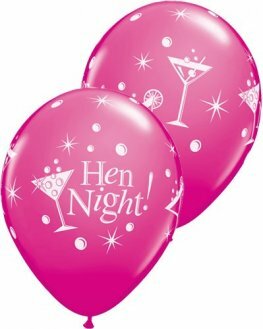 Qualatex Hen Night Pink 18 inch Helium Foil Balloon. 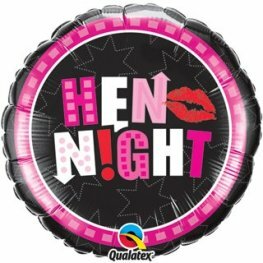 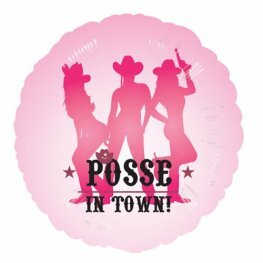 Anagram Hen Night Party Posse 18 Inch/45cm helium foil balloon S40.